How would you like to do the Camino de Santiago with your family? 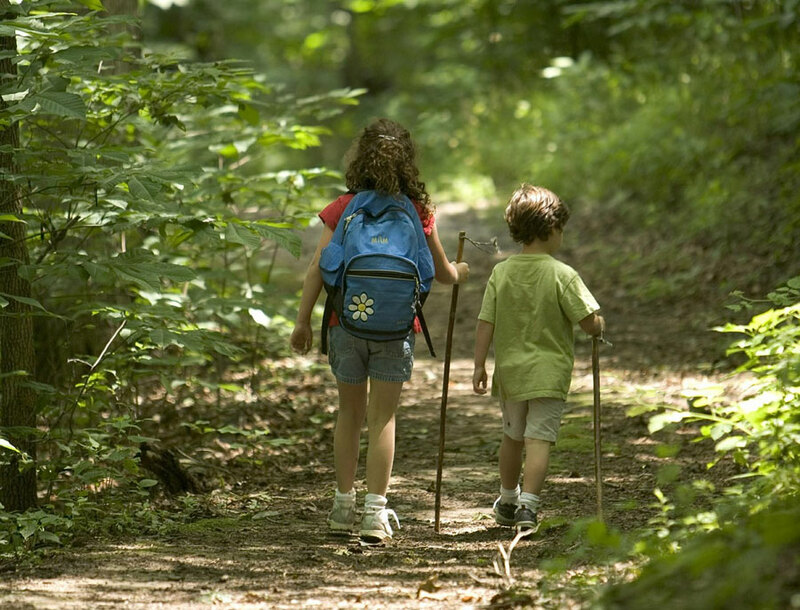 Although it may seem impossible, If you can make the path of the Camino de Santiago Family with young children. Nevertheless, adventure and preparation is key so that everyone can fully enjoy this wonderful experience. Before embarking to tour the beautiful routes leading to the mythical and historical city of Santiago de Compostela is important to inform yourself well on each of the stages of the path you decide to take for you and your family can prepare properly. This is the recommended minimum age for the tour. If you decide to travel with young children it is important that you can take a trolley to transport them if they get tired of walking. It is essential to decide in advance the hours to rest and get to sleep places, so you will know the conditions of shelters. In the months before making the journey, Make family outings for children to adapt and can meet the physical condition of the whole family. We know that reaching the goal is what motivates walk, Nevertheless, The road is full of beautiful places that are worth enjoying. Take your time so that children can enjoy places. Knowing some stories, myths and curious facts of the Way will make the journey more interesting. In addition, Children love stories and legends, to hear will be more entertaining and eager to continue. No doubt the Camino de Santiago is so full of stories and lessons, it depends on who you decide to do it, the experience will be totally different, although totally enriching. Way to make you have fun family exploring the beautiful places, contact with nature will be good for all. In addition, the rich history behind the villages and monuments will be great for kids. It is an opportunity to strengthen ties binding family have the chance to get away together daily occupations of life. It is an excellent physical activity which can be a fun challenge for youth and adolescents. Do not hesitate and make up your mind, make this magical journey will be an unforgettable family experience that everyone will enjoy.